There was a time when I thought yoga was super weird. As is the case with many of my half-baked opinions this one was informed by 90s sitcom television. Still, I felt there were plenty of real life examples of yoga enthusiasts who tossed around too used freely words like “energy” and “vibes.” I didn’t decide to see what really happened in yoga classes for myself until last spring when I was experiencing frequent migraines and sleeping trouble. I was in a general funk and I no longer cared how ridiculous and “new age” the two brothers from Wings thought yoga was. My first class happened to take place at the YMCA with instructor Kim King Zamoff, an effervescent woman who I assumed was approaching 40 (At 46, she is truly energetic). Even as a cold novice, awkwardly shifting in and out the poses suggested, checking my posture with neighbors in the large room, I felt mildly surprised at the basic, intuitive nature of the routine. More so, I was taken by the real terms used by the light-hearted yet disciplined instructor. Where I had half-expected her to entreat me to feel the ameliorative vibrations of mother Gaia rooting out of the earth and into the soles of my feet, she was telling me to focus breath and blood flow to the often tightly wound hip joints while simultaneously working under-served muscles. It was a refreshing and practical experience, physically and mentally. Just a few months after my first class, I was stoked to discover that Kim was opening up Warrior One Power Yoga in the APGD, halfway between Park Ave CDs and Redlight Redlight. 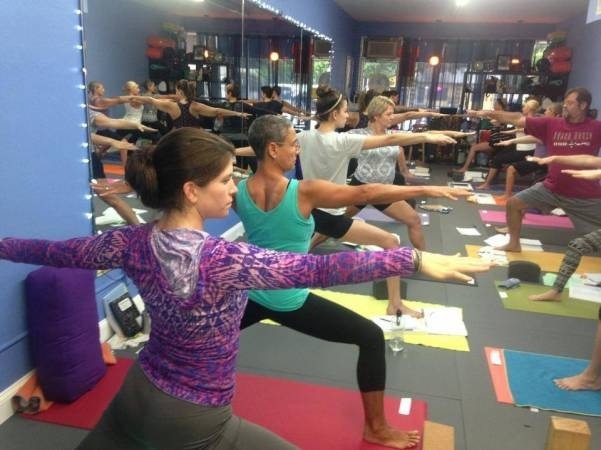 Though past professional endeavors have led her through the service industry, copy editing and education fields, this is the first yoga business she has owned. While she also teaches yoga and pilates at UCF, she leads classes 15 times a week at her own studio. For the remaining 30 classes, an ensemble of nine other seasoned teachers impart their specializations to students. WOPY’s ever-nimble studio manager Colure Caulfield carries nearly half that load. Warrior One Power Yoga staff participates in APGD’s Zombietoberfest. Active since her days as a youth in Seattle, Kim has been teaching various forms of exercise for 30 years now. At age 16 she taught aerobics classes in the morning before going to high school. Not long after, she fell in love with Yoga, what was then already an established practice in the progressive culture of the Pacific Northwest. Her first experiences proved formative ones, discovering the regimented style of Iyengar (ay-YING-uh) Yoga. This methodic approach focusing on posture, sequence and timing underscores much of what happens in the cozy yoga studio on Corrine. Teachers are encouraging, thorough, and will correct you quietly when you forget the difference between left and right. (That’s never happened to me, though ;). Warrior One students engaged in Warrior Two pose. Still, if specific poses or just the general idea seems daunting to you, Warrior One welcomes first-timers with arms wide open as they take the first class free of purchase. Most classes last an hour with some power courses scheduled for 75 minutes and a few basics and child classes clocking in at 45 minutes. For relatively short amount of time, the hour spent refocusing your body pays dividends throughout the day. “You end up looking better and looking healthier but more importantly you end up just feeling better,” says Kim. 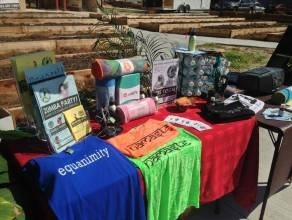 Indeed the first day Warrior One opened for business back in June, they held a “108 Sun Salutations” event to donate funds to local school programs offering food aid to homeless children. Nearly 3% of Orange County school students are homeless; this number is said to be even higher within the city limits – especially at schools like Fern Creek Elementary, a beneficiary of WOPY’s efforts. Warrior Power One set up a booth for Audubon Park’s Parking Day. All of the clothing they sell is manufactured in the U.S.A., including yoga pants made from recycled plastic bottles. “We just want to bring the health of yoga to as many people as we can – people who just can’t afford it, people who just found out about it. We have free yoga for vets and we have discounted prices for school teachers partly because I was a school teacher for so long and I know how hard it is,” says Kim. In fact, Warrior One will be offering free community classes at 5 pm every Friday going forward. In the future Kim and company would like to have a space for childcare to further accommodate families interested in staying healthy together. In the time being, they are offering a chance for children to participate. Child’s yoga, ages 3 5, is held once a week with basic poses, meditation, and arts and crafts “to break it up in the middle.” Ages 6 – 10 have 45 minute classes at 4 pm on Thursdays. Kim’s own four-year-old son, Jacob already practices yoga – often out of the studio. Of course there are many more option for adults to practice at Warrior One throughout the week. Non-heated classes such as Yoga Basics that are not just for beginners may be regarded as supplementary or rehabilitative, as well. “I love coming to basics classes myself because you refocus and you can get a great workout depending on how much you put into it,” says Kim. There are also yin style sessions or slow deep stretches designed to draw full benefits from poses in order to balance the more habitual, quotidian movements of your day. “If you stay in them longer there is time to undo the old patterns, old tensions in the body,” maintains Kim who suspects her favorite class may be the 1/2 and 1/2 course: 30 minutes of power yoga followed by thirty minutes of deep stretch yin. Lizard Pose to open up the hips and work the quads. Single drop-in classes cost $12, and there are package deals for those looking to practice regularly: 5 for $55 all the way up to unlimited classes for $99/month. New students hoping to get accustomed to the space can purchase 3 classes for $21. For students who really get into their “practice,” Warrior One also runs an extensive Yoga and Fitness Teacher Training Program. Currently there are 24 teacher trainees, meeting one weekend per month for ten months. If this seems like miles away for you, Kim and her team encourage you to come check out the space. 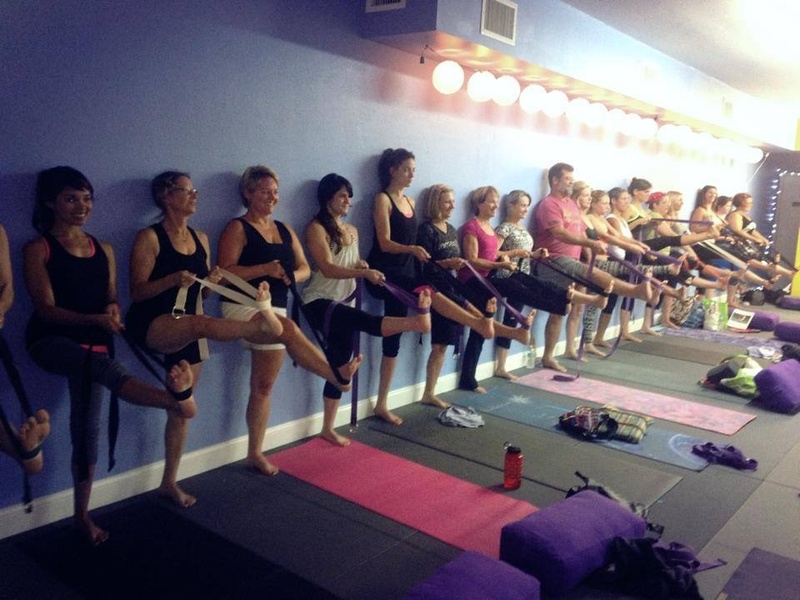 Upon first entering the studio, the quarters can seem a bit close, especially if the class is full with two rows. However, once you are on the mat, the jovial and informal manner of the Warrior One staff quickly leads you to feel as if your simply practicing along side neighbors. Everyone gets a good leg stretch with the help of a strap. The floors are slightly padded and made with an easy to clean antibacterial material bound by tatami weave. 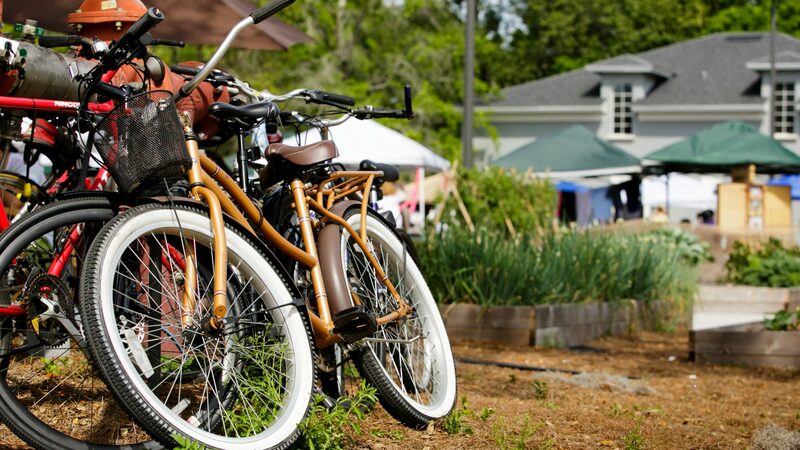 With the studio in 10-15 minute walking distance from most residents of Audubon Park, there’s little reason to avoid trying it at least once. 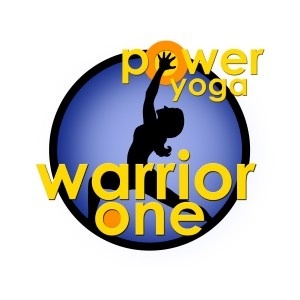 Warrior One Power Yoga is located at 2822 Corrine Drive. The studio is open 7 days week, with classes starting from 6am to 7:30pm on weekdays, 8am to 4pm on Saturday, 8am to 5 pm on Sunday.